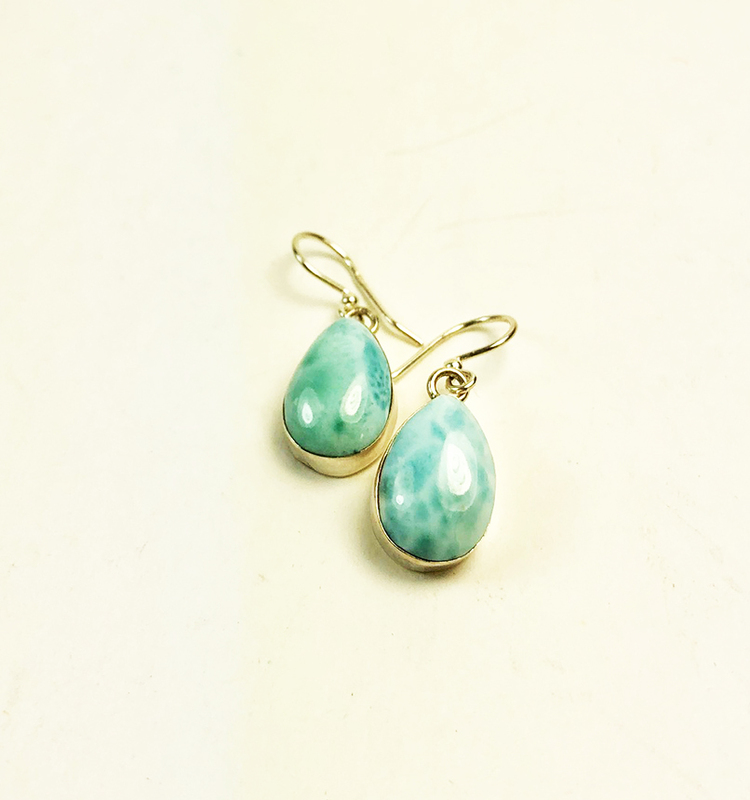 These are beautiful larimar tear drop dangle earrings. 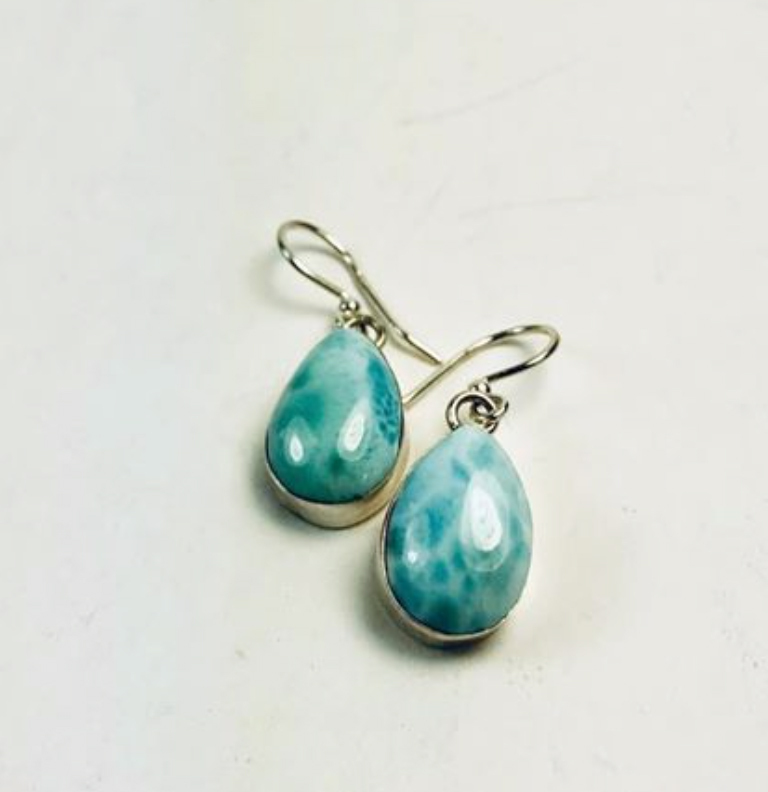 Each tear drop is approximately 12x18mm. 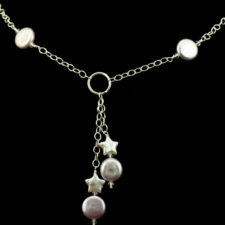 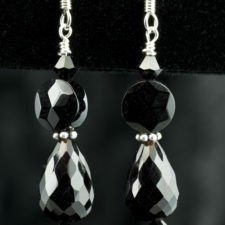 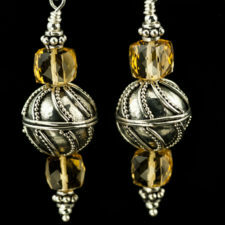 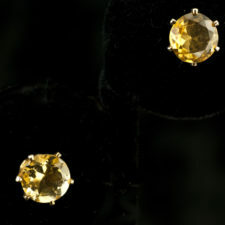 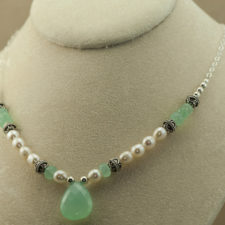 The tear drop shape stones are set in sterling silver. 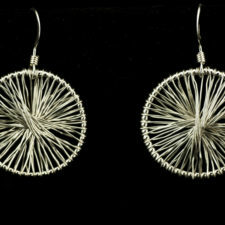 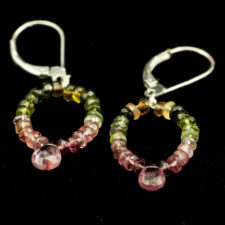 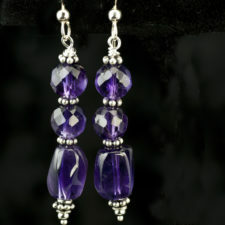 The earrings have sterling silver handcrafted ear wires. 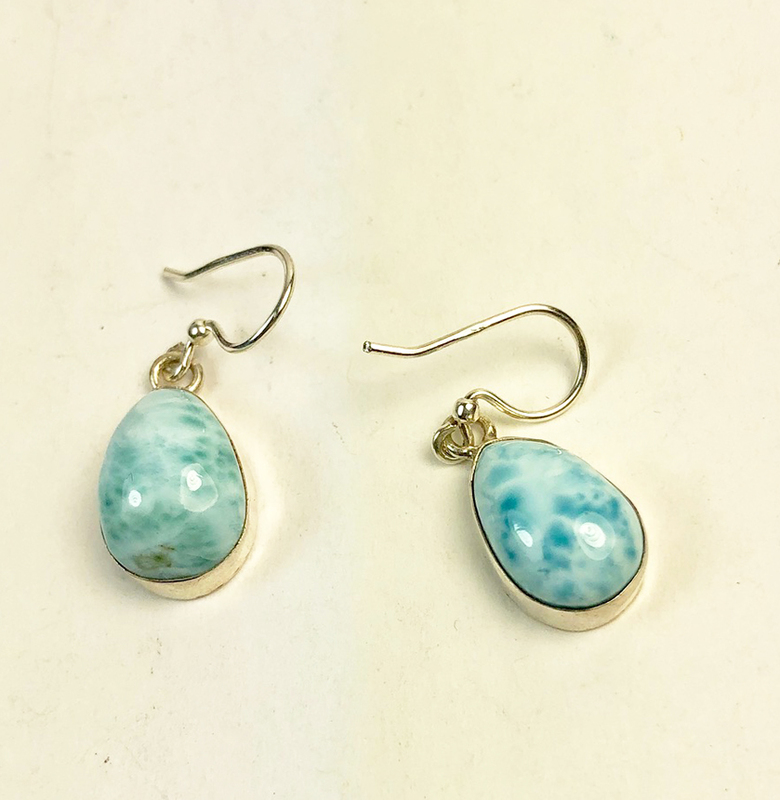 Larimar is is the national stone of the Dominican Republic and is found only in the Dominican Republic. 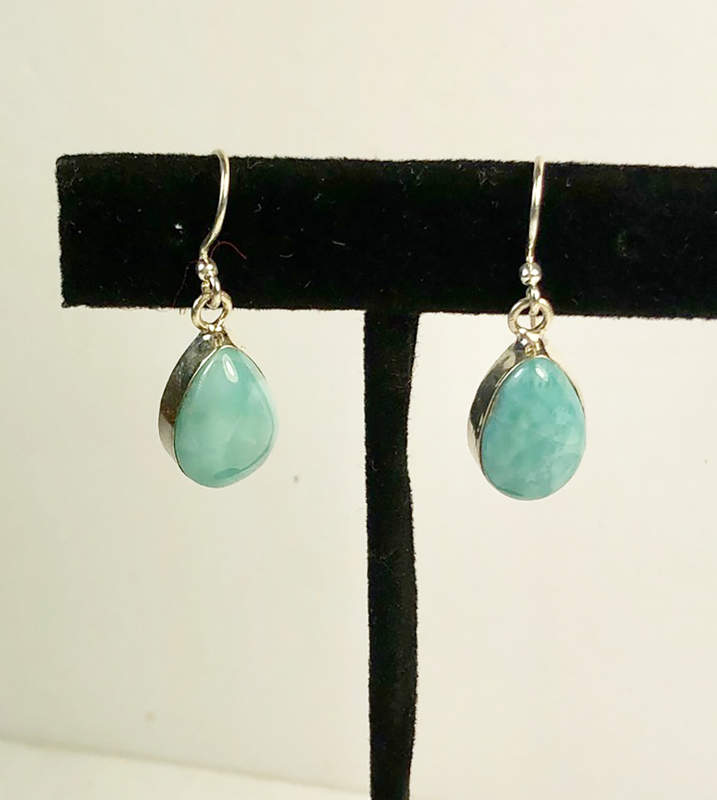 The color of the stone can vary from white to light-blue, green-blue, or deep blue.